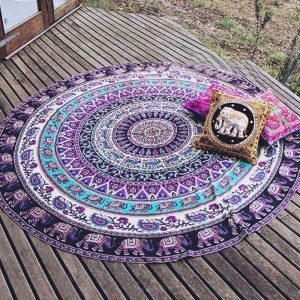 If you love antique elephant tapestry, then this unique designed Bohemian Elephant Mandala Blanket is a MUST HAVE for you! 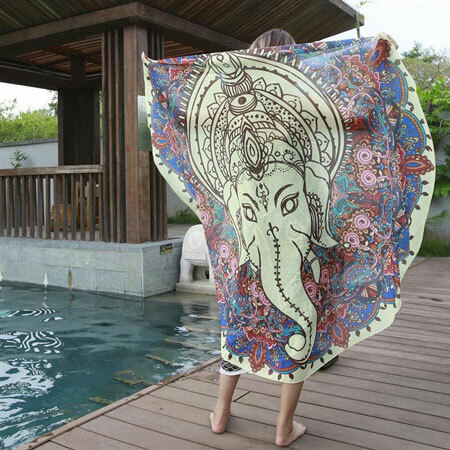 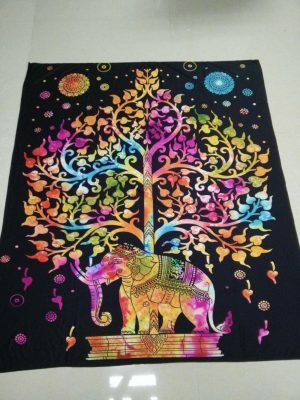 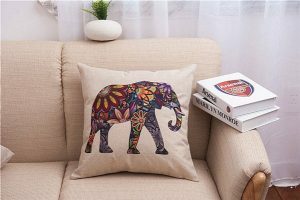 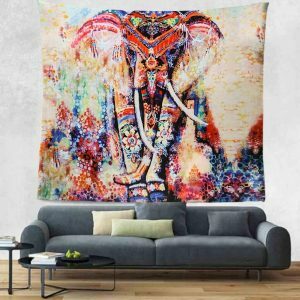 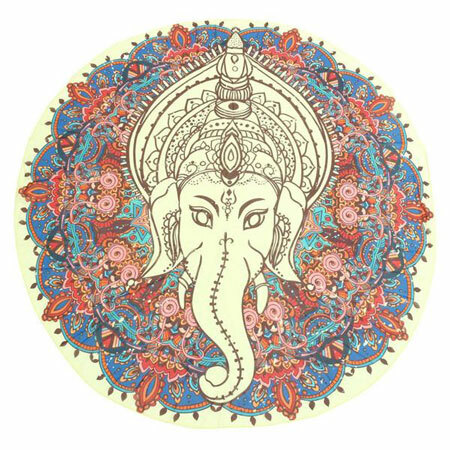 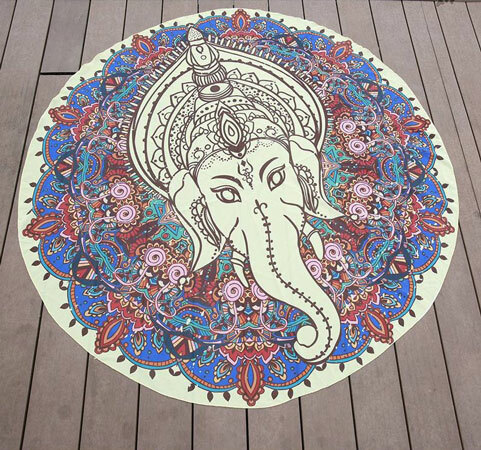 This is one of best elephant antique tapestry to change the ambiance and look of any piece of your home and would make a beautiful towel when you take it to the beach or picnic. 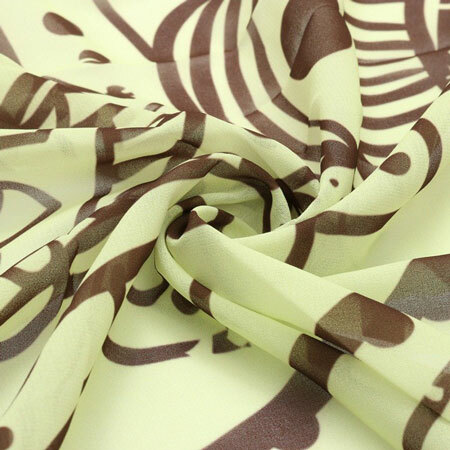 Designed with high-quality material! 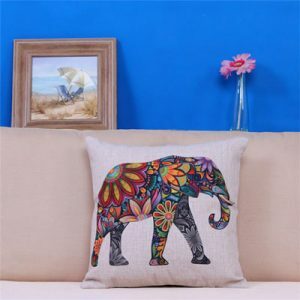 The antique elephant is a symbol of power, honor, strength, stability, and patience, giving an extra boost to the owner. 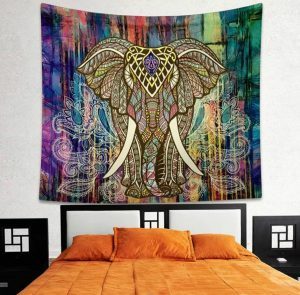 You can use it as a beach throw, Yoga mat, tablecloth, and as a tapestry or a wall hanging. 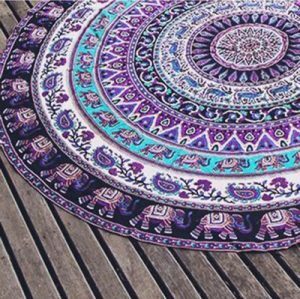 Beautiful antique design, easy to clean. 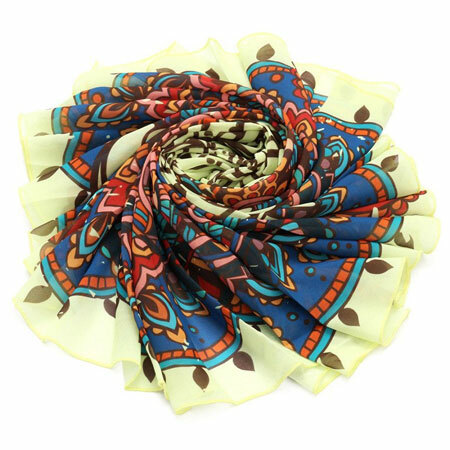 Click the green button “ADD TO CART!” now! 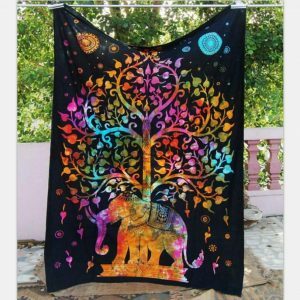 Limited Quantity – Will sell out fast!